Develop apps that target a wide range of devices including PC, mobile, Xbox, HoloLens, IoT, and Surface Hub. 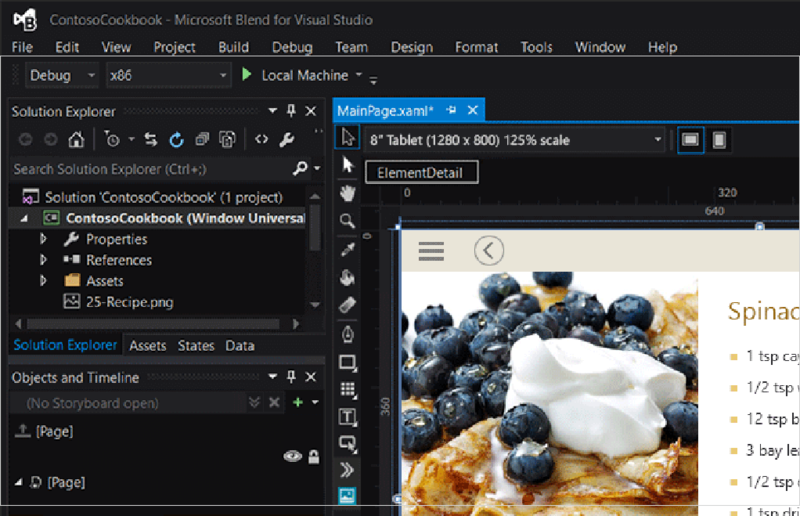 Easily integrate with cloud services like Azure Mobile Services, Salesforce and Office 365 with the Visual Studio Services Manager for Connected Services. Seamlessly manage your servers, services and databases with features like Server Explorer and Data Sources. 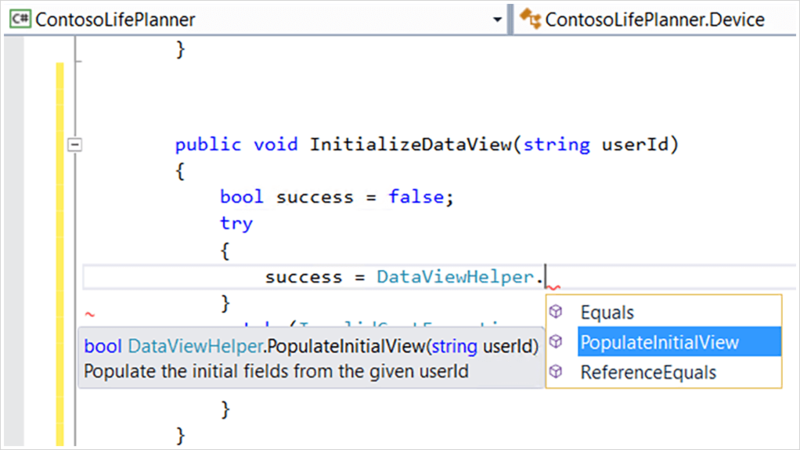 Learn more about debugging in Visual Studio . 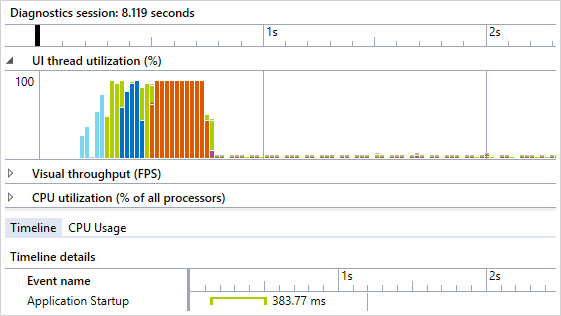 Optimize your apps by using tools like CPU Usage, Memory Usage, Network Usage, GPU Usage, and App Timeline in the Performance and Diagnostics hub. Identify bottlenecks and improve your performance with a scenario-centric view of resource usage in your application. Adopt testing practices such as manual, automated, exploratory and load testing with Visual Studio and Team Foundation Server. Easily automate the process of building, deploying, and running tests in your lab environment with Visual Studio’s Lab Management tools.